At Ozark Regional Cats, we believe that there are too many homeless and feral cats in the world and we also believe that there is a solution. We are committed to being a part of the solution in our community. 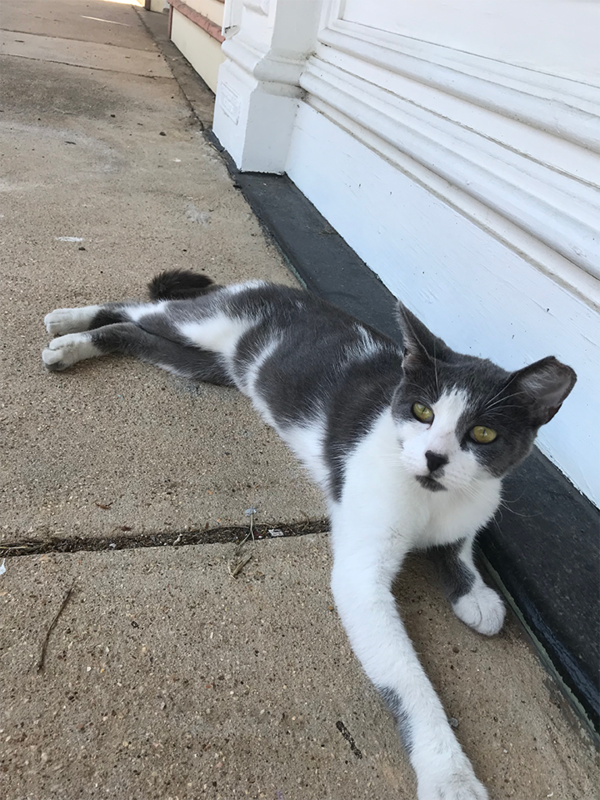 Our goal is to reduce the number of homeless and feral cats in the West Plains area through sterilization, vaccination and ongoing care combined with community engagement and education. We are a volunteer-run nonprofit organization that works with area residents and colony caretakers to provide TNR (trap/neuter/release) services to colony cats, and arrange for ongoing care. Our TNR and care efforts lead to an eventual reduction of feral cats by eliminating the reproduction cycle and preventing the spread of disease. We also work diligently to re-home kittens and tame cats that pass through our colonies. All cats and kittens adopted through us must be sterilized and vaccinated. You can be a part of the solution, as well. It is only through the support of our community that we are able to provide these services; please consider donating or volunteering to help provide care for our community cats.